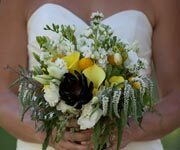 Complete your special day with picturesque views and extra special wedding services! 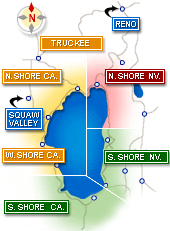 Tahoe Dream Events will take care of all your party planning needs! Shaunte Dittmar's wedding photography captures the beautiful moments you will want to remember forever. Chapel of the Pines - the "Chapel Without Walls"! 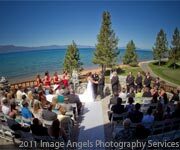 Lake Tahoe Wedding Photography by Monique Offers Complete Documentary Style Coverage of Your Big Day. Let Rev. 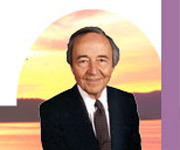 Dr. Asa Collins Officiate Your Lake Tahoe Wedding.